Nestled in the heart of the Granite Belt, Stanthorpe is Queensland's apple and grape capital. Take a three hour drive from Brisbane and you’ll find a beautiful country side full of prehistoric boulders and sprawling hills covered in vineyards. 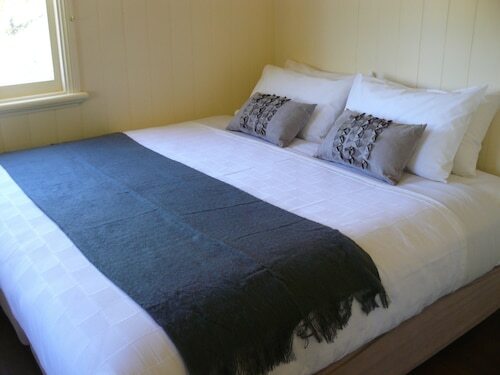 Perfect for a weekend getaway, our Stanthorpe accommodation is what you need to recoup from the busy working week. Stanthorpe and the surrounding Granite Belt region is renowned for producing premium wines. From traditional grape varieties like Shiraz and Cabernet, you’ll also find an exotic menu of alternative types as well. The high altitude and fertile land gives the regions produce unique characteristics and a stay in our Stanthorpe hotels would be incomplete without indulging in a little – or a lot of- wine tasting! With kilometres of unspoiled National Parks nearby, make sure you bring your sneakers. The nature walks in and around Stanthorpe are sure to get your blood pumping! Find walking tracks through the Girraween or the Sundown National Parks and get close to unreal granite formations. Time spent outside does the world of good and that way- you won’t have to feel guilty about overindulging at dinner time. After the sun goes down, kick back with a bottle of local wine and look up at the stars, brighter than any you’ll find in the city. After a couple of days just like this, we're sure you’ll agree that Stanthorpe is the place to be when you need a break. 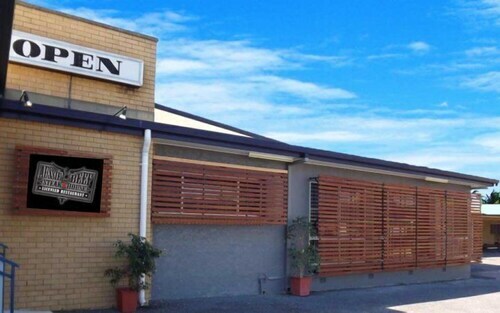 For areas near Stanthorpe, check out our Warwick and Tenterfield hotel pages. How Much is a Hotel Room in Stanthorpe? 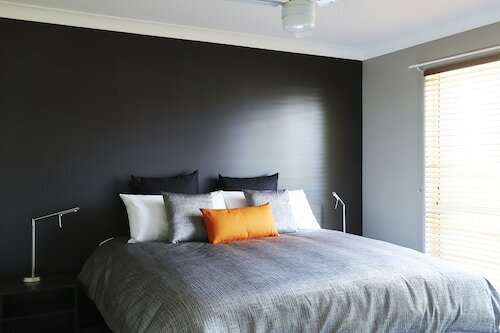 Hotels in Stanthorpe start at AU$119 per night. Prices and availability subject to change. Additional terms may apply. Wonderful setting,really looking forward to coming back. Loved the front garden, was nice to come out here and have my coffee and read a book. Well kept premises with nicely renovated rooms, plush towels and good quality toiletries ( the local hand made soap was a nice touch ). Nice scenery. Quiet countryside vineyard close to central Stanthorpe. No pool or gym.